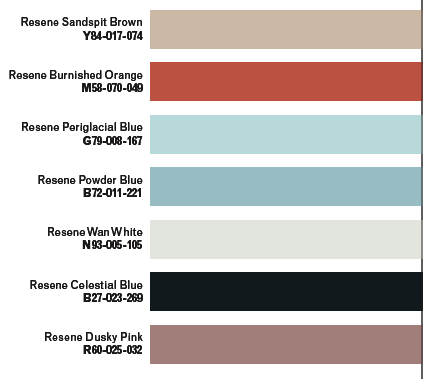 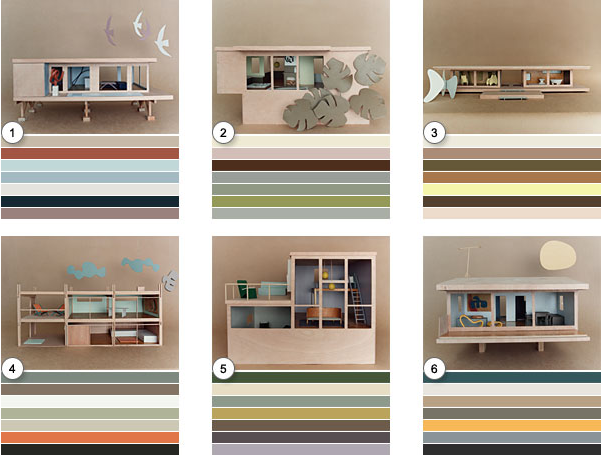 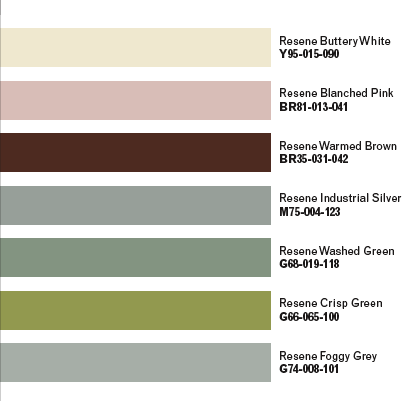 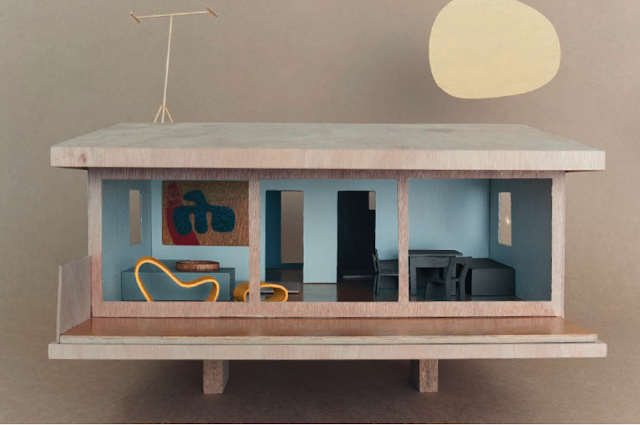 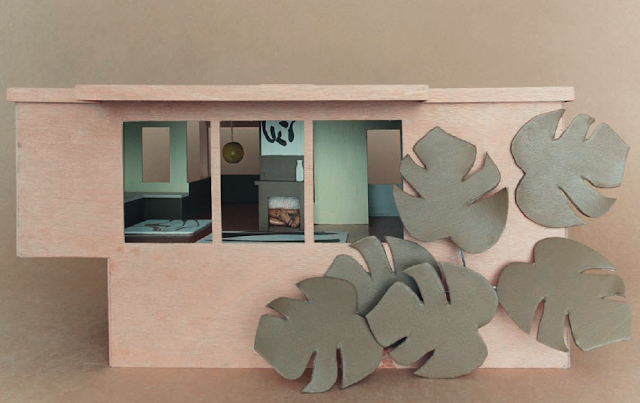 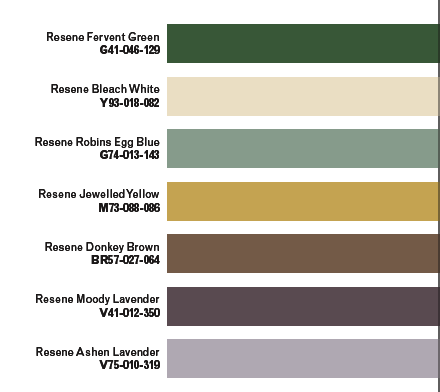 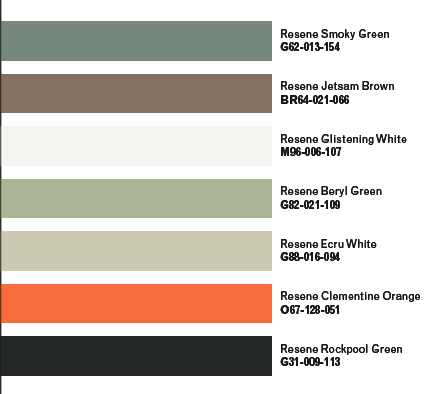 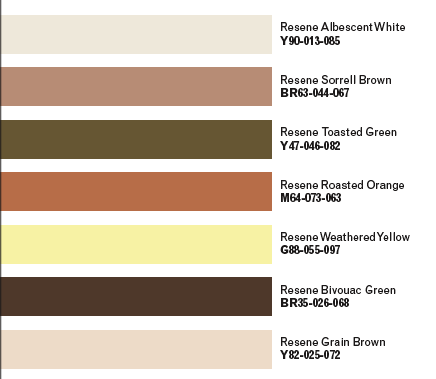 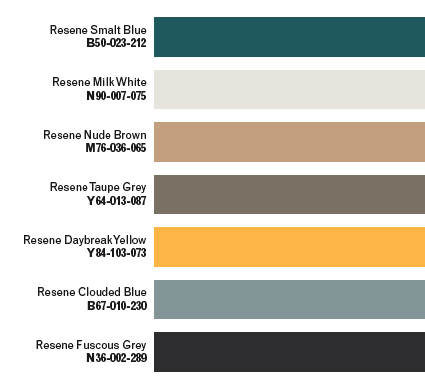 Resene, a New Zealand professional paint company, chose to showcase their latest range of Karen Walker color paints for the home, by using mini- modernist Bauhaus inspired architectural models of homes crafted by Auckland sculptor Gidon Bing and styled by Katie Lockhart. 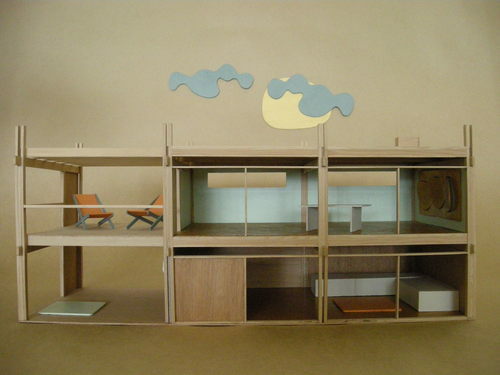 Bing crafted the approximately 50 cm x 50 cm models of plywood. 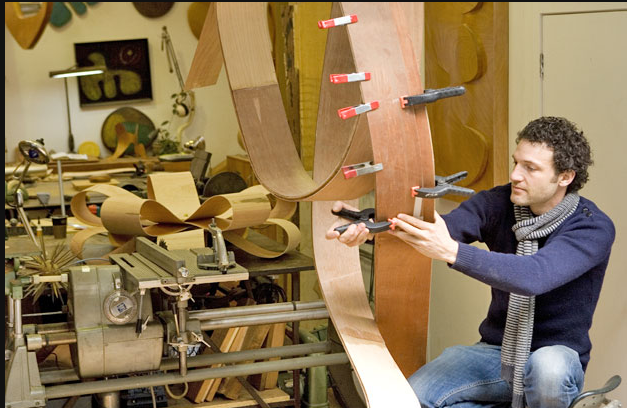 Their painstaking work took months before it was ready for to capture. 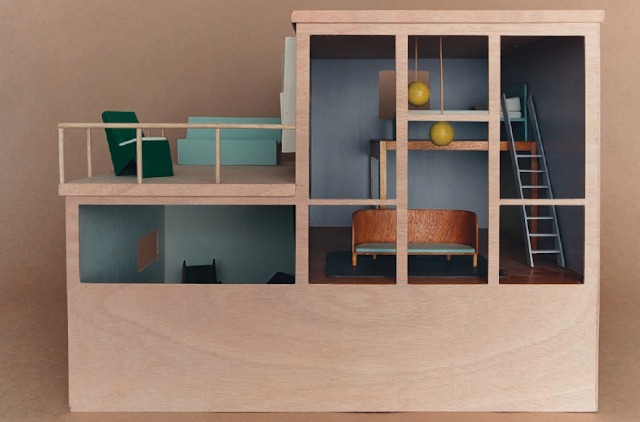 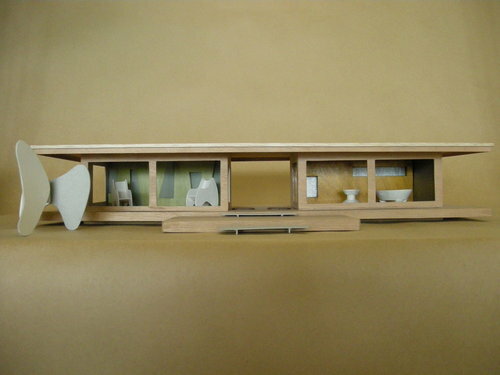 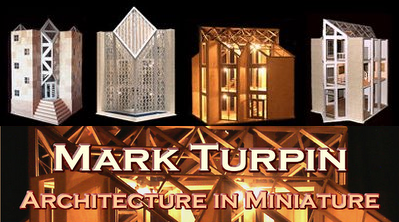 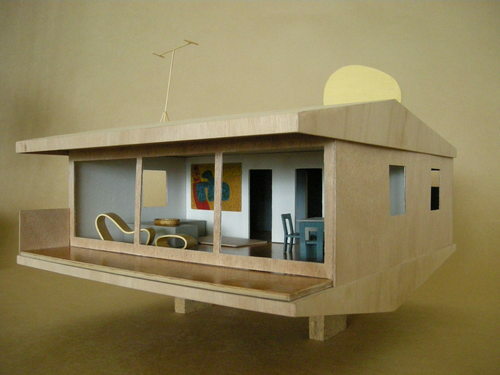 I have a thing for mini modern architectural models. 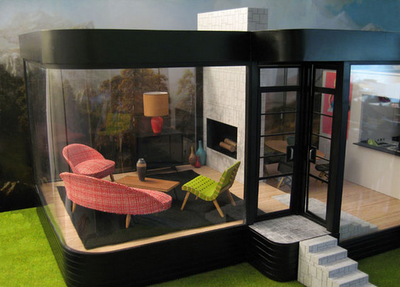 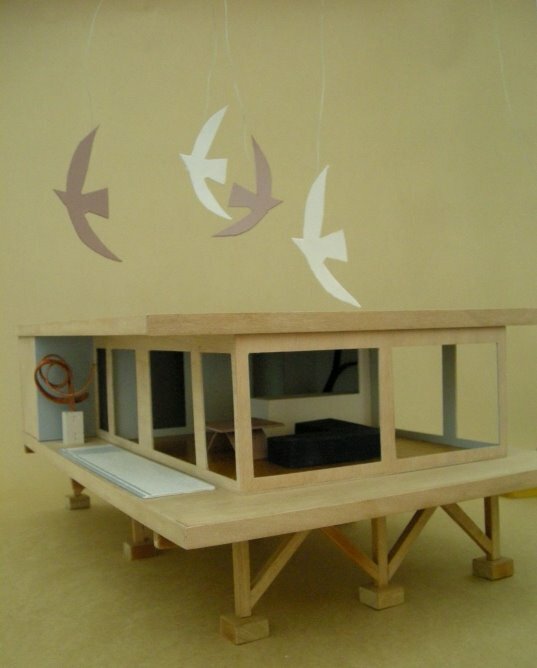 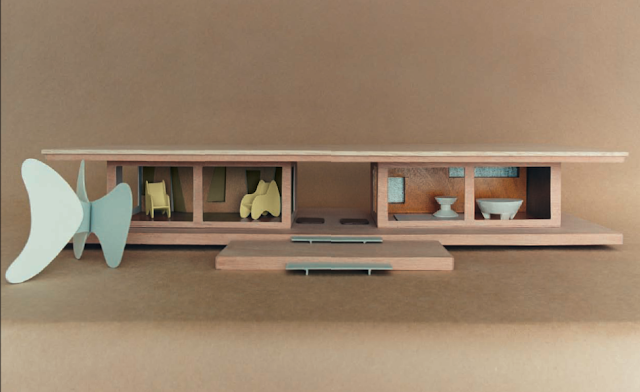 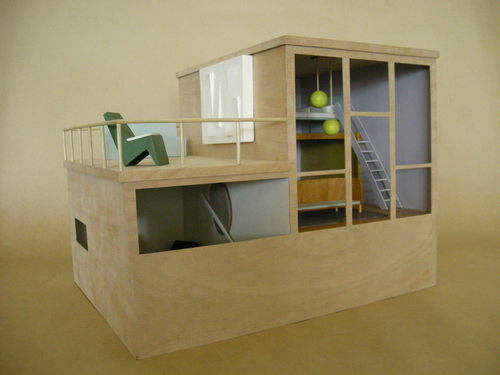 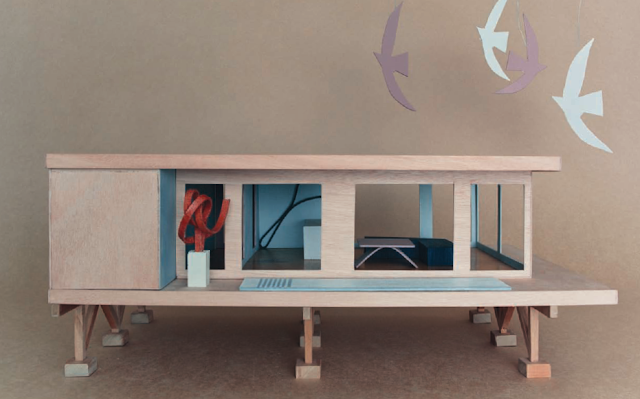 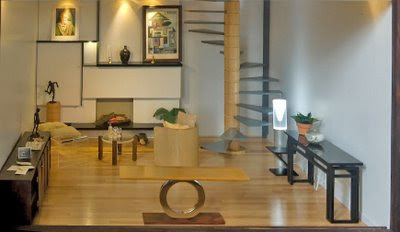 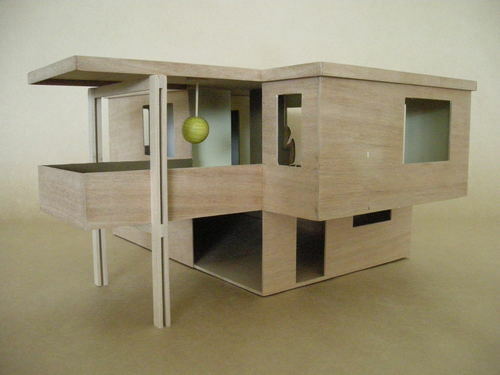 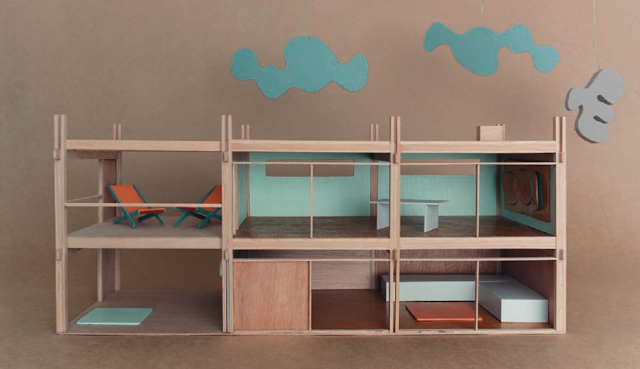 I have also compiled a list of modern dollhouses available for purchase you can visit here.